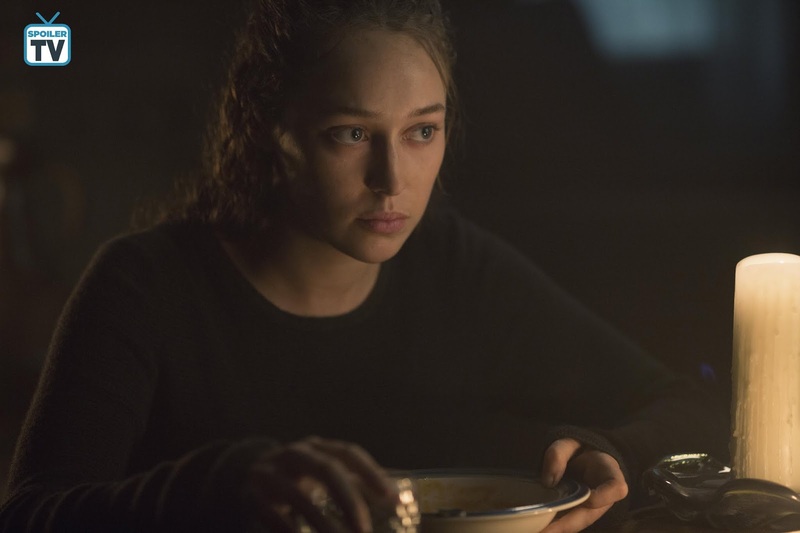 The winner of SpoilerTV’s August Readers’ Choice Performer of the Month is Fear The Walking Dead’s Alycia Debnam-Carey for her tour-de-force performance in Close Your Eyes (4x10). She trailed in the competition right up until the very end when she experienced a major surge and took the lead. This was an episode that she carried almost entirely on her own. Her performance was full of heart and emotion and it was impossible to not feel for Alicia as she had to deal with one tough situation after another. No matter what situation this show puts her in she always rises to the occasion and in this particular episode she delivered one of her very best performances yet. It was a tense and emotional episode for Alicia and Debnam-Carey put her all into this performance. This is an episode that won’t soon be forgotten and it’s in large part to Debnam-Carey’s performance throughout it. She went above and beyond for this particular episode and the performance she delivered is exactly the sort of display of excellence that this feature aims to be able to honor. The SpoilerTV Staff performer for August is Sissy Spacek, who delivered a fantastic performance in the emotional tour-de-force of Castle Rock’s mind-blowing seventh episode, The Queen. 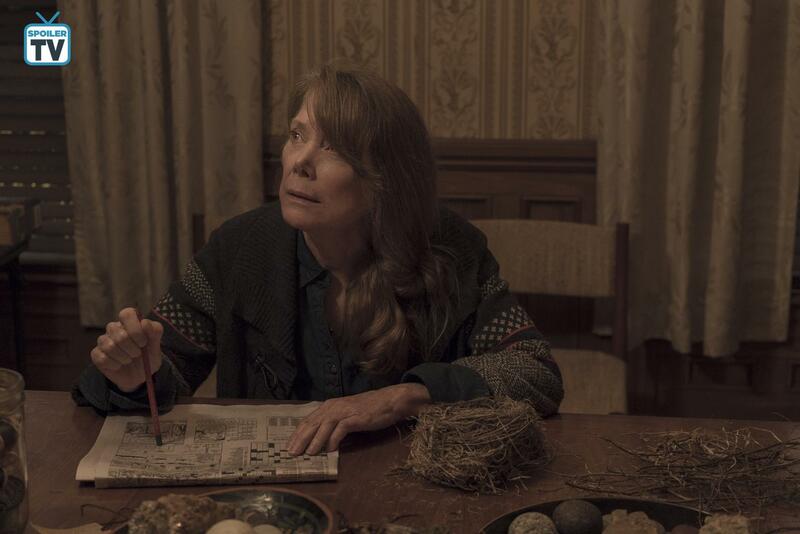 Casting Spacek in Castle Rock as Ruth Deaver, adoptive mother of the protagonist Henry, was more than just a call-back to the first Stephen King novel adapted for film in Carrie. It was a chance for Spacek to knock it out of the park with her performance which she did so to great effect, playing a character suffering from dementia very well. Her performance was raw and riveting, as her character spent much of the episode trapped between multiple “heres” and nows” as a timewalker, having to fend off an attack from The Kid in the process. As she attempted to put the pieces back together it ultimately led to an incredibly tragic climax that really got the most out of Spacek’s acting talent. And it’s not just the one episode that she has excelled in either, as Spacek’s performances have been flawless on an incredibly consistent basis over pretty much the entirety of the first season of Castle Rock, and she has been more than deserving of the recognition that she has received from the SpoilerTV staff. An Emmy nomination surely awaits. The articles for Alycia Debnam-Carey and Sissy Spacek will be available later this month. In the meantime please feel free to use the comments section to talk about these two brilliant actresses and their incredible competition. Thanks to a great turnout for the nominations round we have a strong list of nominees. It will be interesting to see who will prevail this month. 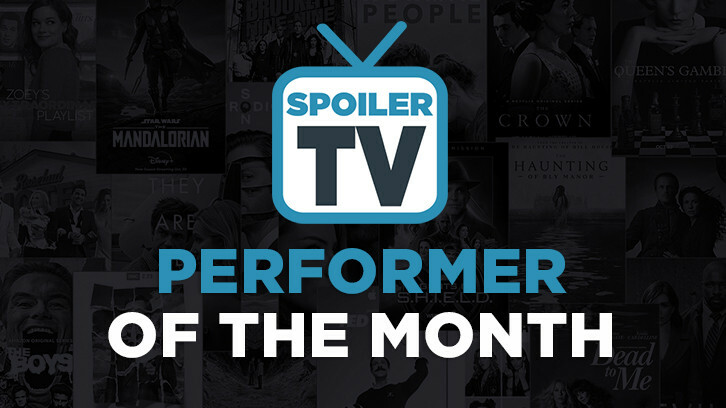 Now it's time to determine who will be our August Readers' Choice Performer of the Month. The results will remain hidden for the duration of voting. The results of this poll and the Staff voting will be revealed after the poll closes. Please remember that a performer can only win once in 2018. After that win, they will be ineligible to win again in 2018, but they will secure a spot in our year-end Performer of the Year contest. Now comes the hard part where you can only vote for 1 performer. The poll will be live until Tuesday, September 11th at 6 pm ET. After you vote be sure to make a pitch in the comments section for what the performer you voted for most deserves to win.